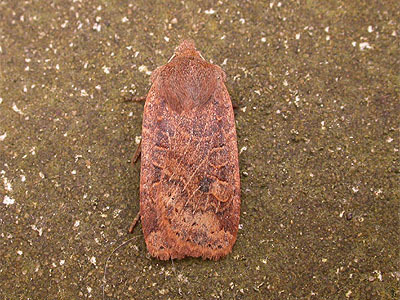 Much relies on the weather and particularly the accompanying temperature for any real success with the moth trap in December. 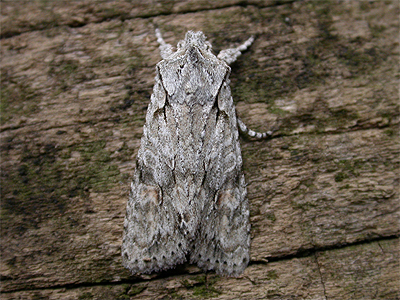 If there is any sort of prolonged cold and frosty period of weather, trapping is rarely worth the effort until after a succession of mild nights. 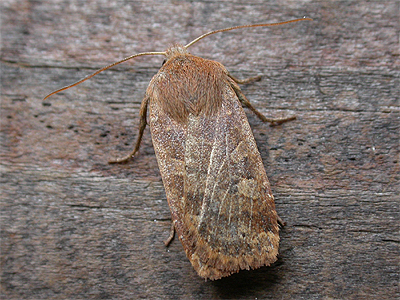 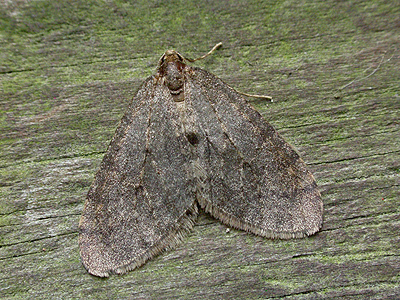 The likely selection of species is largely the same as in November, but much of the emphasis in December is about trapping a few lingering moths remaining from November. 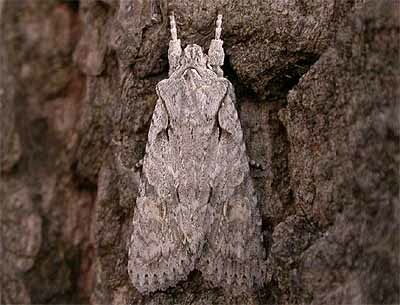 This is probably the reason why very few people bother to trap moths during the Winter. 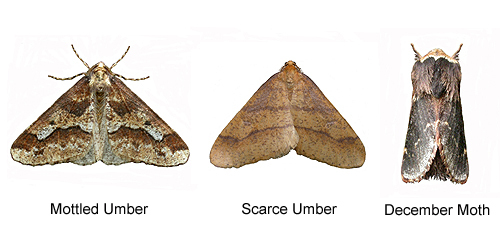 For those venturing out to trap at woodland sites, the bulk of the catch will be Winter Moth, December Moth and Mottled Umber. 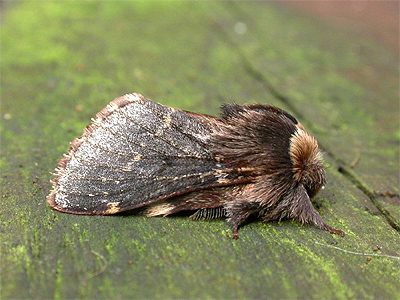 Below are the ten species most likely to be seen in Nottinghamshire during the month, but for December, finding ten moths was a bit of a stretch. 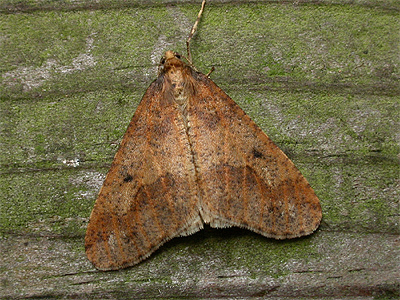 However, some over-wintering moths can be found by day during the month, so check the dark corners of sheds, out-buildings and under loose bark. 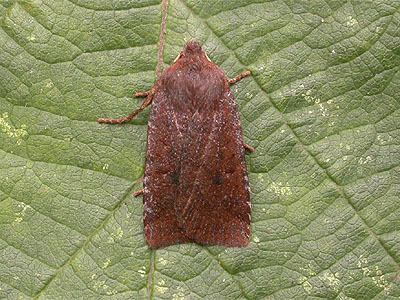 Status .....Less commonly encountered at MV light than the similar Chestnut and can be easily passed over as being that species. 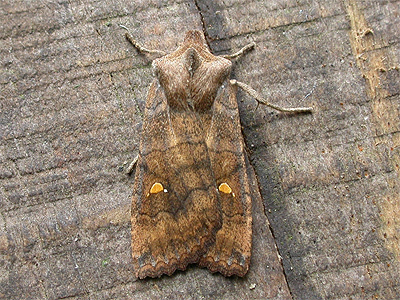 All the records we have available to us, show that this moth occurs in a broad band running south-west to north-east through Nottinghamshire. 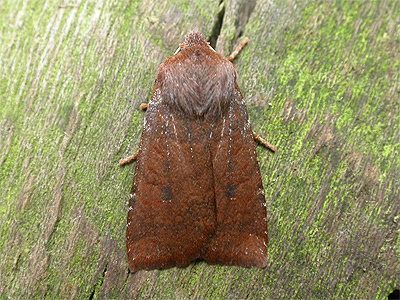 Status .....Common at Eakring and throughout the Sherwood Forest NNR. 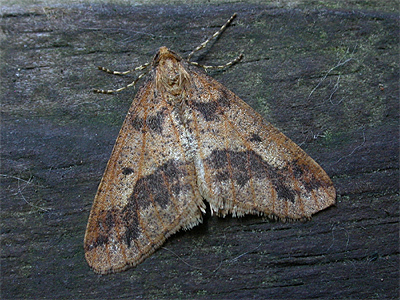 Most records are from the northern-half of the county. 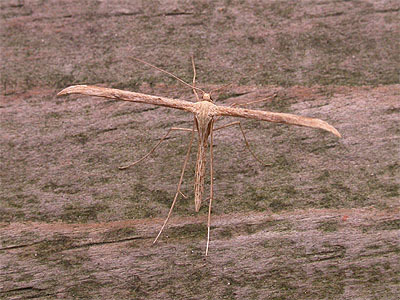 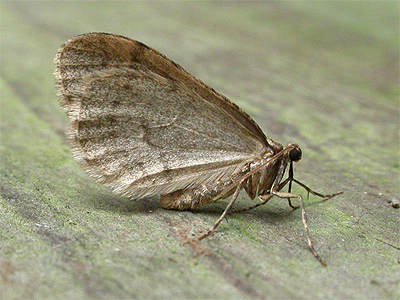 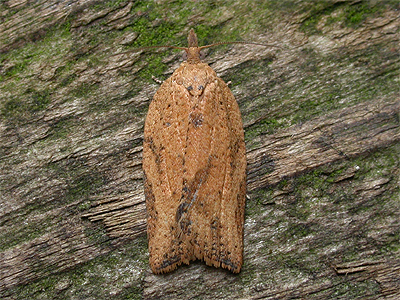 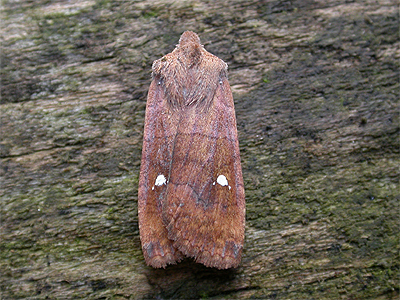 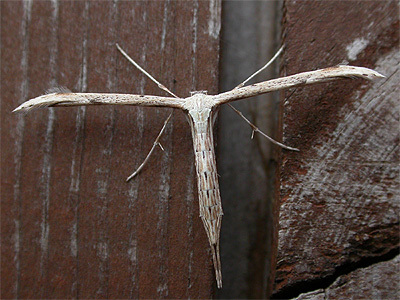 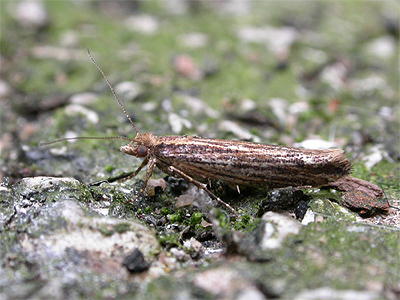 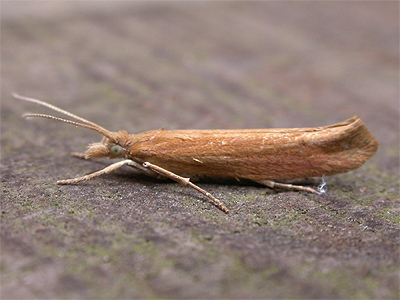 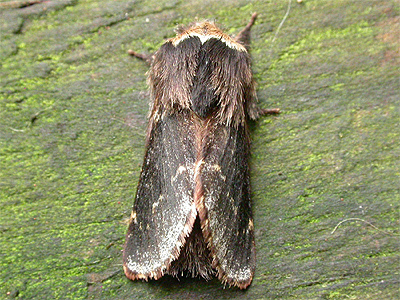 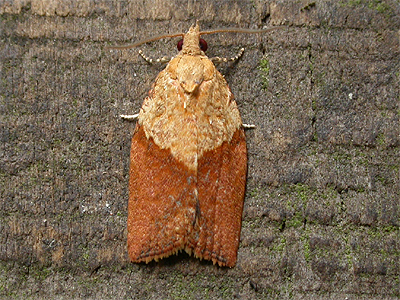 The following over-wintering moths can be looked for in out-buildings and shelters, or under loose bark during December.